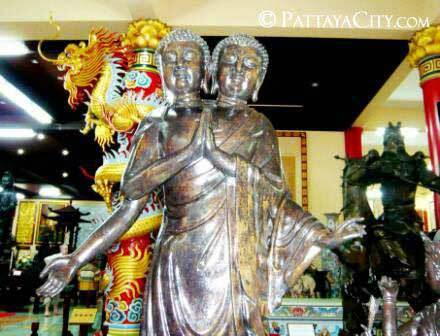 PattayaCity.com:: Pattaya - Faq & Help Section - Facts about Pattaya - What would I find if I went to North Pattaya? North Pattaya is HOME to the Hard Rock Cafe and several other well-known restaurants, this is where most families tend to hang out. Hotels here can be pricey but luxurious, although there are some bargains to be found. Among the night-time attractions are X-Ray A Go-Go and the Shark Pub and Restaurant.